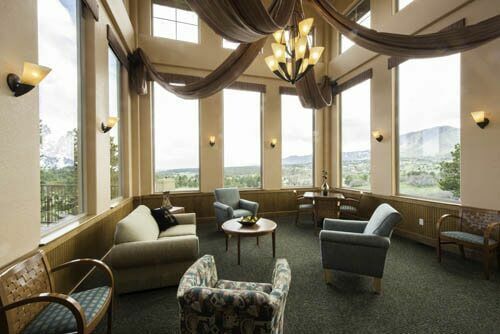 Set among the red rocks of Colorado Springs, The Recovery Village at Palmer Lake offers a supportive, proven continuum of care for inpatient, outpatient and aftercare services to clients with drug and alcohol addiction, eating disorders and co-occurring disorders. Find empowerment and freedom from your addiction at our 58-bed inpatient and outpatient retreat. We’re here to support you every step of the way through your medical and psychological treatment. We supplement your treatment with top-class amenities that include daily yoga, a full-service gym and a culinary program that will leave you satisfied and nourished in both mind and body. 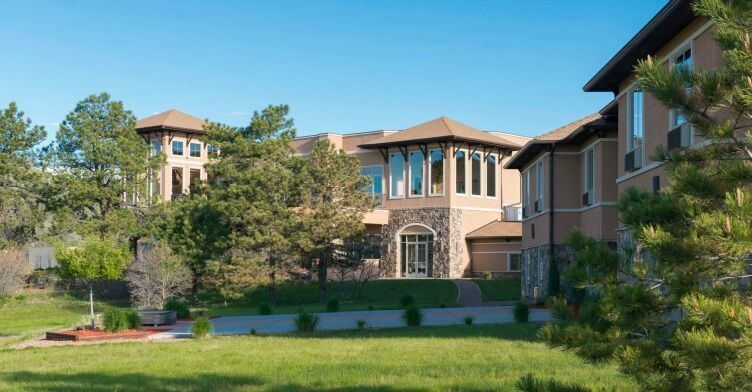 Addiction can feel isolating, but you’ll be surrounded by supportive staff, luxurious accommodations and gorgeous scenery at this retreat in the mountains and pine forests of Colorado. The temptations and obligations that led to your addiction have no place on our campus. Nature serves as your inspiration for rebuilding a life worth living. You’ll find caring and professional doctors, nurses, therapists, dietitians and nutritionists at The Recovery Village at Palmer Lake. At no time will you feel alone or unsupported. Our staff not only understands your challenges on a physical and psychological level; they care about your journey to recovery. The experienced leadership team oversees the high-quality, multidisciplinary approach to treatment. 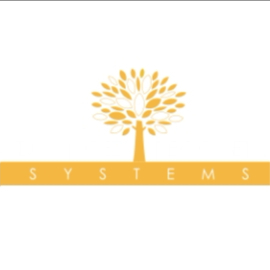 Their broad experience with addiction and mental health disorders brings a unique level of understanding to clients with co-occurring disorders. From round-the-clock supervision to equipping you with the tools you need to rebuild your life, The Recovery Village at Palmer Lake has five main programs to assist you in freeing yourself from the chains of addiction. Before you can take a step forward in your rehabilitation, you’ll need to make your body a fresh slate. The team of medical professionals at The Recovery Village at Palmer Lake will be with you throughout the medically supervised detox process to ensure your health and well-being. Inpatient rehabilitation provides 24/7 support to clients who are living on campus for up to 90 days, depending on personal needs and insurance coverage. It’s a fully immersive experience that may include daily individual therapy sessions, group therapy sessions, meditation and yoga, outdoor activities, and meals in a structured setting. Once you’re ready to step down to less intensive care, PHP and IOP are the next phases of treatment. You’ll receive therapeutic care during the day, with more hours of freedom available for hobbies and socializing. You’ll build a real-world skill set that will help you cope with temptations and triggers of life outside of rehab. If your responsibilities require that you stay at home, or if you’ve advanced in your treatment to the point where inpatient therapies are no longer necessary, OP programs offer the same services as an inpatient program without having to live on-site. You’ll connect with therapists, join support groups, strengthen your relationship with your family, and practice the coping and relapse avoidance skills you’ve learned throughout your rehabilitation. You can’t get started on your road to recovery until you make the call. We want to help, and we’ll be with you every step of the way. Call today to start your journey back to health.